MoistTech series of online moisture sensors for measurement are designed for full real time process control. Our moisture sensors are designed and developed for instant non-contact measurement for all types of moisture sensor applications. 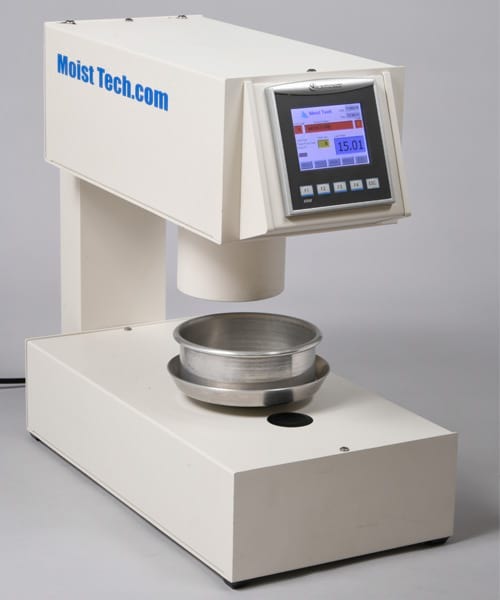 MoistTech sensors are engineered to allow users to optimize their process and dramatically improve product quality. 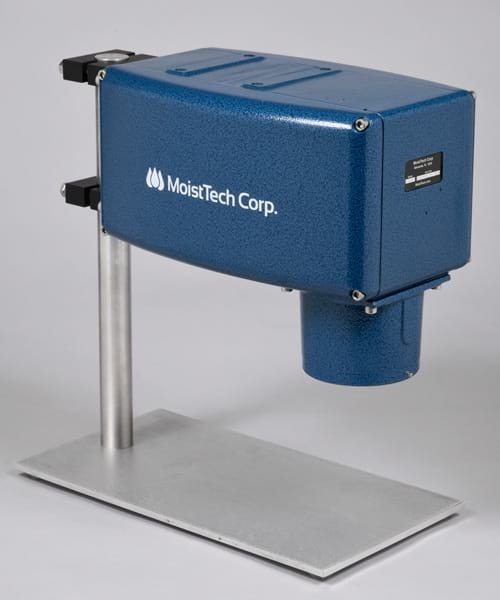 Unsurpassed in performance, stability, reliability, maintainability and cost of ownership, the MoistTech series of moisture analysis sensors are the answer to controlling moisture in your product. MoistTech’s NIR (Near Infrared) online moisture sensor for instant, non-contact measurement of virtually any product and raw material in the harshest manufacturing environments. 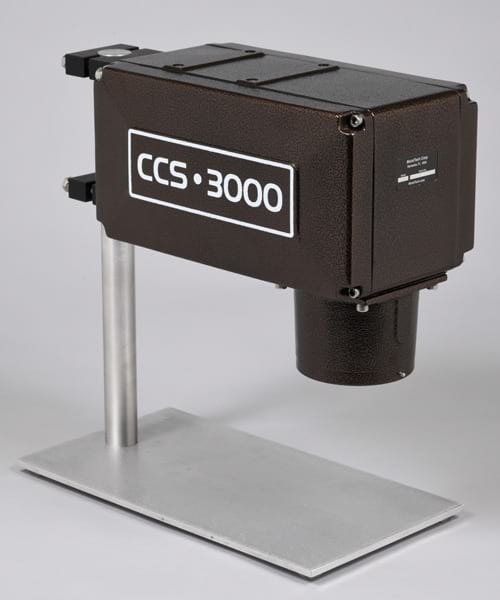 Many options are available for the 3000 series accessories and displays. 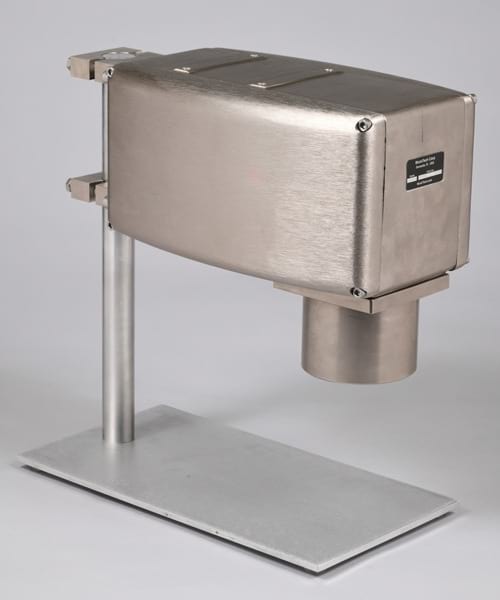 MoistTech’s IR3000-IP67 online sensor is designed to withstand was-downs, dusty/dirty environments and top protect it against the effects of immersion. 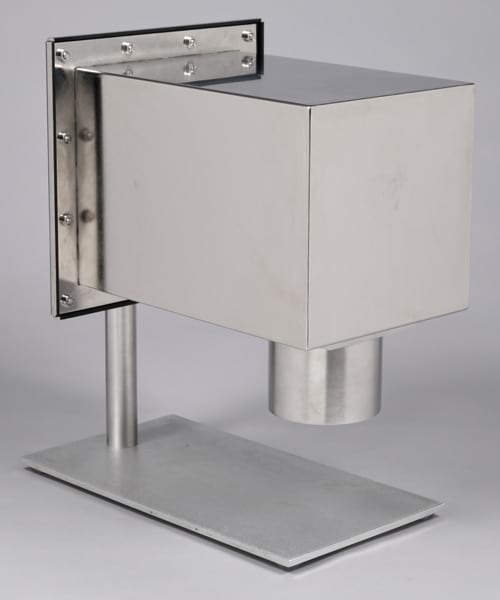 Its rugged stainless steel enclosure makes it ideal for the harshest environments, aggressive process applications and the industry’s extreme temperatures. IP67 include an integrated air vortex or liquid cooling system that is rated from 0 degrees Celsius to 93 degrees Celsius; additionally, insulation wraps are available. MoistTech’s 828 NIR (Near Infrared) online moisture sensor specifically designed for tobacco processing applications for instant, non-contact measurement in harsh tobacco environments. The model 828 is the answer to controlling moisture in primary processing, leaf processing and cut tobacco applications. Controlling the amount of moisture in wood products is a critical concern of the forest industry. An excess of moisture can have a large impact on final product quality and production. With MoistTech’s IR3000W moisture sensor, wood product manufacturers can adjust moisture levels on real time information lowering raw material and fuel costs, higher yields, and more uniform products. 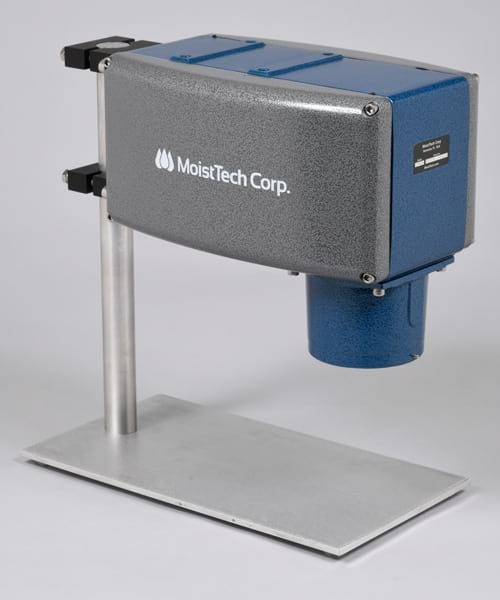 MoistTech’s 868 Sensor features a removable, rotating sampling dish that was designed for rapid moisture determination of non-homogeneous products providing the most accurate true moisture reading. 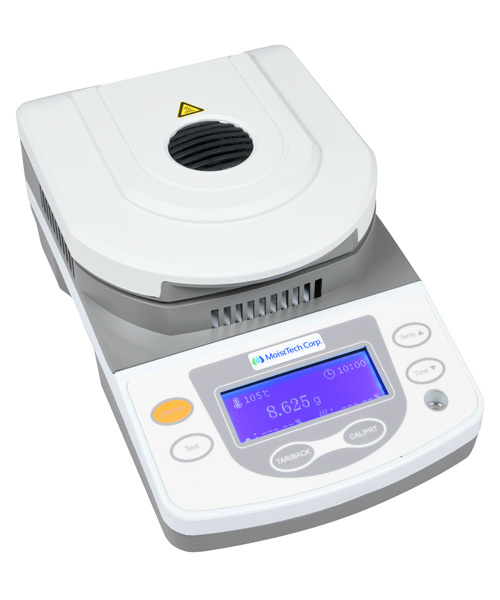 Samples of product are placed in the dish can provide precise measurements in as fast as 3 seconds. 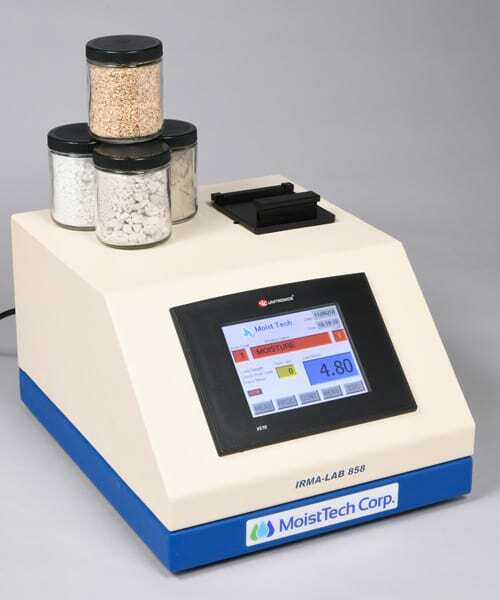 MoistTech’s IRMA 858 is the first moisture sensor where samples are measured from the bottom up in a sealed, quartz based container. With samples in a completely sealed chamber eliminates any constituent losses that are caused by handling and in the environment providing the most accurate true moisture reading.